Gavin Slater will leave the government’s Digital Transformation Agency (DTA) at the end of the month after little more than 12 months in the role. 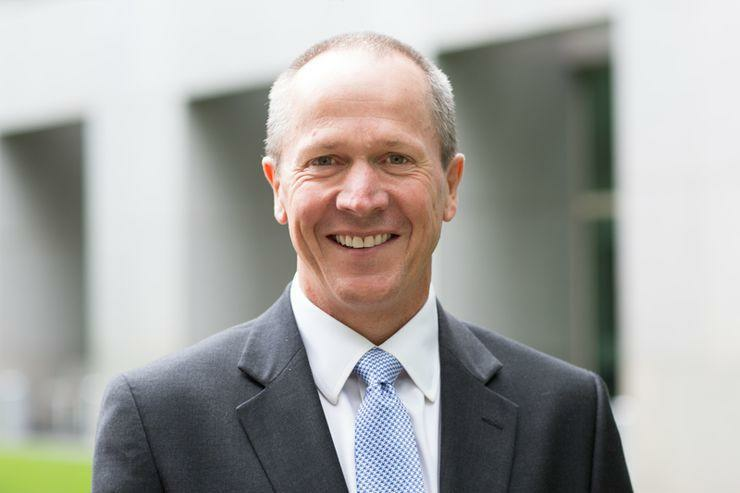 Slater, the former National Australia Bank exec who took over from Paul Shetler last April, is being replaced by Randall Brugeaud who is currently deputy Australian statistician and chief operating officer at the Australian Bureau of Statistics. Brugeaud had acted as the CEO of the DTA in the past. He was also the chief information officer of the Department of Immigration and Border Protection. Minister for Human Services, Michael Keenan, said on Friday that Slater had played a significant role in helping to drive the government’s digital transformation agenda while overseeing a procurement reform and the delivery of simpler and faster government services. “Under Mr Slater’s leadership, the DTA has delivered a number of key achievements including developing a robust framework for digital identity and establishing a Digital Investment Office to advise ministers on ICT investments,” said Keenan. Minister Keenan said he was confident that Brugeaud’s knowledge of the challenges and opportunities of digital transformation, combined with an ability to work effectively across government, make him ideal to lead the DTA as it develops and grows into its next phase. “I look forward to working with Mr Brugeaud to deliver the Government’s vision of being one of the top 3 digital governments in the world by 2025,” he said. Brugeaud is the third chief the DTA has had since July 2015 when prime minister Malcolm Turnbull hand picked Paul Shetler, the former CDO of the UK's Ministry of Justice, to lead what was then known as the Digital Transformation Office (DTO). In January last year, Shetler said that his decision to leave the government was down to a philosophical clash with minister Angus Taylor. The “fundamental disagreement” with the Assistant Minister for Cities and Digital Transformation resulted in Shetler quitting the government in November last year, he told RN Breakfast at the time.